Residents in the capital will decide what their new public library should be, its architects say — a vision people can start to share early next year. The architects designing Ottawa's new central library say residents will shape the building's design. "Design doesn't happen in a vacuum. It happens in a place, in a culture, in a context and that's what we really want to hear about, because that's what generates the ideas," said Don Schmitt of Diamond Schmitt Architects. "We're not dropping in a design from some other place. It's really got to be embedded in this community." That vision could include virtually anything from a recording studio to a demonstration kitchen to a media lab, with residents shaping the ultimate decisions for what the space should or should not include. At an event on Wednesday, Schmitt said public consultations will likely take place starting in January and February. "Libraries are no longer the store houses of books with tables and nice light where you sit quietly and read. 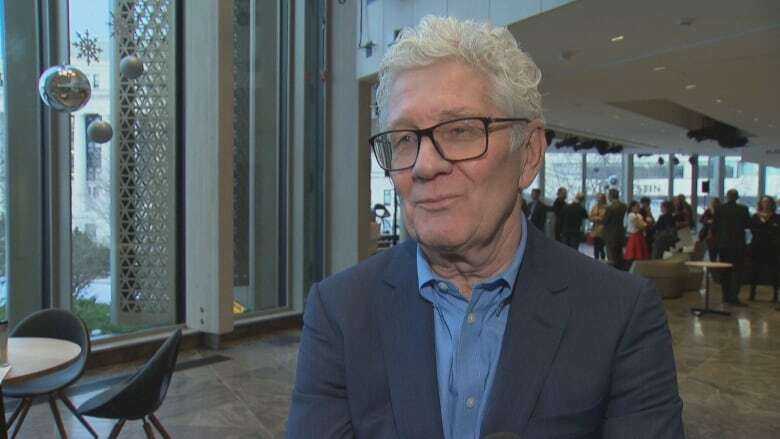 They're much more active," he said, adding the partnership with Library and Archives Canada will likely mean museum-quality exhibition spaces. The nearly $200 million building at 557 Wellington St., near LeBreton Flats, is set to be a partnership between the Ottawa Public Library and Library and Archives Canada. It is expected to open in 2024. Diamond Schmitt Architects remodelled the National Arts Centre and teamed up with KWC Architects on redoing the Government Conference Centre on Rideau Street, which will house the Senate for the next decade. Both Halifax and Calgary recently unveiled major new libraries, each with their own unique designs and components. 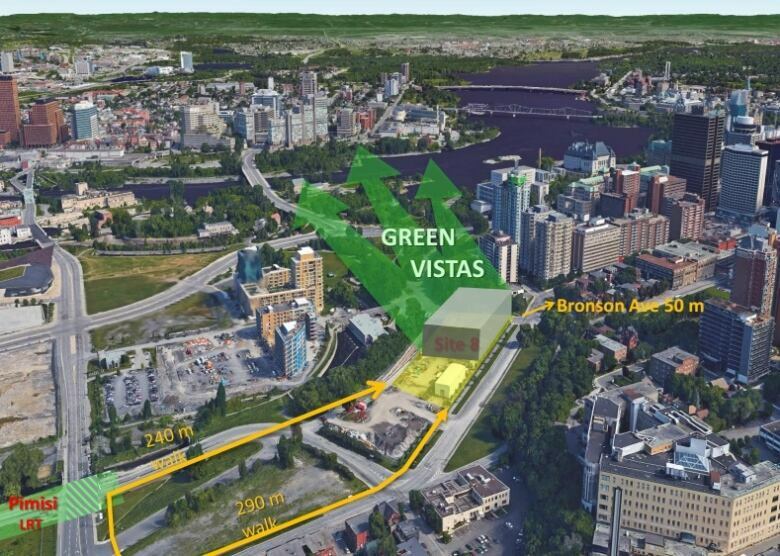 Schmitt said he believes Ottawa can aim for similar grand projects. Many of those Library and Archives artifacts that could be displayed are currently in storage, said Ottawa Centre MP Catherine McKenna, whose riding includes the area the library will sit on. She hopes the public consultations will make the library a green community hub that people of all ages want to visit. Diamond Schmitt Architects has a history of designing LEED-certified buildings that have low environmental footprints. "It's not just a library anymore. It's a space that engages people that gets people excited, that's open to everyone and I think that's really critical," McKenna said. "This should be a destination for residents of Ottawa and also for Canadians."